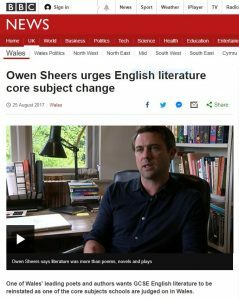 I was asked to share my two penneth in a BBC Radio interview for Good Evening Wales. You can listen to the entire story below (my contribution starts at 01:40). ← Alan Garner’s The Owl Service has its 50th anniversary today!